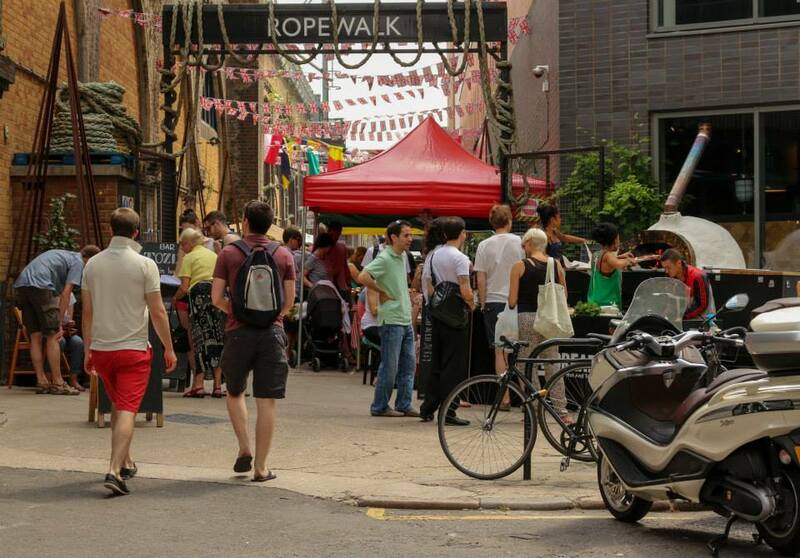 A great alternative to Borough Market away from the crowds and nestled under the arches at Rope Walk just south of Tower Bridge in Bermondsey. This market has everything that a great food market should. Excellent stalls set in an atmospheric Victoria setting. This market is a real gem. Accompanying the market you’ll find some excellent international retails, cafes & restaurants, too. Including Lassco a treasure packed warehouse of antiques and home interiors. A great day out, highly recommended!